An ambulance carrying South Africa’s first democratically elected president Nelson Mandela caught fire as it was rushing him to hospital, his doctor revealed in a book published on Monday. The incident is one of several bizarre episodes contained in the book chronicling Mandela’s final years by Vejay Ramlakan, who was South Africa’s surgeon general and the former president’s physician until his death in 2013. “A pall of black smoke enveloped the ambulance as it slowed to a halt in the fast lane of the freeway,” Ramlakan wrote. “I lifted my focus from the section of road in the headlights to glance ahead and saw what appeared to be a vehicle on fire…. This was awful. Madiba in an ambulance on fire,” added Ramlakan, using Mandela’s clan name. Despite the fears of Mandela’s medical team, their patient was unharmed and after 30 minutes was transferred to a backup ambulance to complete the journey. Ramlakan also revealed that shortly after Mandela’s death at the age of 95 in December 2013 following a prolonged respiratory infection, a spy camera was found in the morgue where his body was held. “I found this a symptom of the lunacy of persons whose unfettered curiosity was most barbaric,” he wrote. 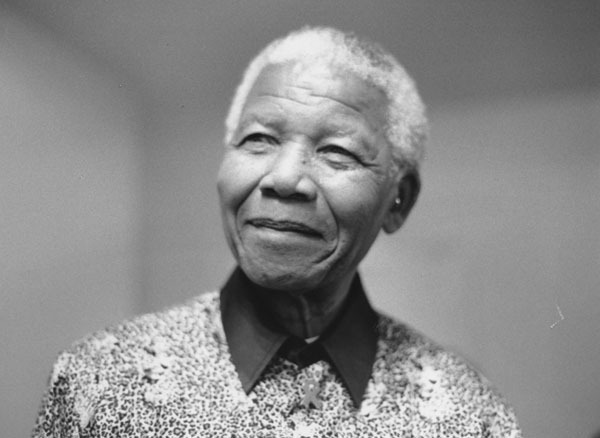 In 2011, three spy cameras filming the Mandela household and family cemetery were also discovered near Qunu, Mandela’s birth village in South Africa’s Eastern Cape region, 450 kilometres (280 miles) southwest of Durban, Ramlakan wrote. The book “Mandela’s Last Years” was released ahead of Mandela Day on Tuesday, an annual day to honour his memory.